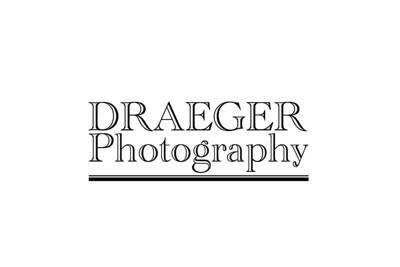 Welcome to Draeger Photography - the premiere Portrait, Engagement, Senior Picture, Event, Commercial, Real Estate and Wedding Photographer for Cedar Rapids, Marion and the surrounding area. Wedding packages start at $1750. Portraits start at $250 and event packages start at $500. For commercial and real estate, please call for a quote. Our photography team brings a relaxed, experienced & professional approach to your special day. All of our packages include full resolution, PROFESSIONALLY RETOUCHED digital files / pictures...delivered to you via download, CD or flash drive. Call (319) 431-7959 or email us at brian@draeger-photo.com. Thank you! Why choose Draeger Photography? We are experienced, professional, creative...and we enjoy bringing our skills to your wedding, events, portraits, commercial & real estate needs. 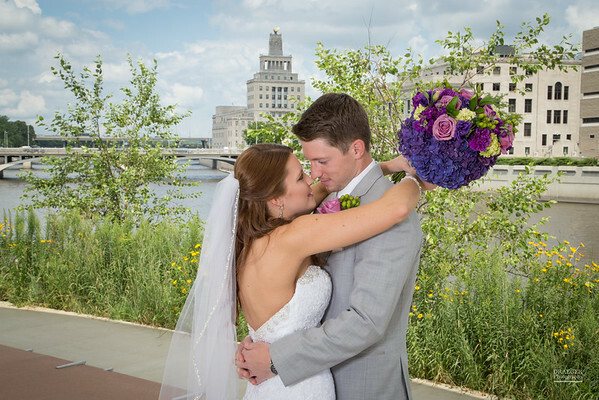 We are a two-person team that deeply recognizes the trust that you put into your photographer(s). All of our packages include professionally edited, full resolution picture files on CD, flash drive or download. Wedding packages start at $1750. Portraits start at $250 and Event packages start at $500. For your Commercial and Real Estate needs, please call for a quote.